Blue Sky Financial Planning / Company News / We’re finalists in top business award! We’re finalists in top business award! 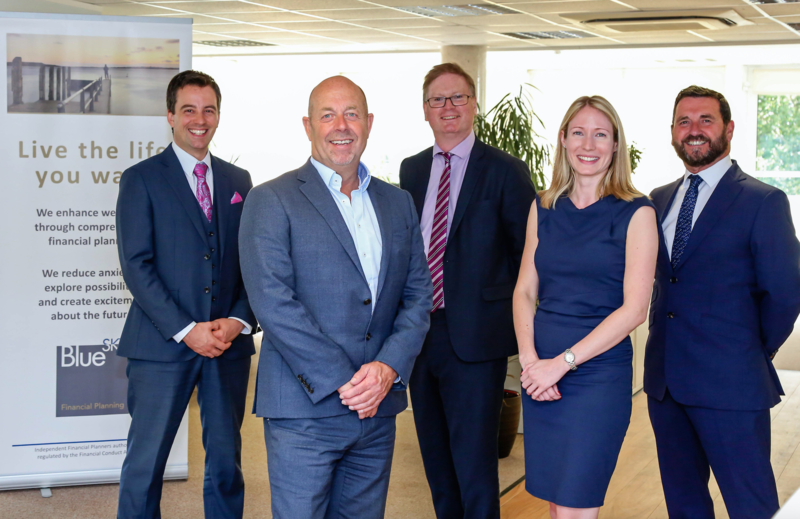 Blue Sky Financial Planning has been successful in the prestigious Dorset Business Awards. We have been announced as a finalist in the Outstanding Customer Service Award category. The winner will be unveiled at a prestigious gala dinner on Thursday November 1st at the Bournemouth International Centre. Our Managing Director, Gary Neild said: “I am delighted for my team that we have been named as a finalist for our outstanding customer service. We pride ourselves on our exceptional service for clients and this nomination is testament to the ability of our brilliant team. “Fingers crossed that we are successful on the night, but it is so heartening to reach the final and it shows that we must be doing something right! The Outstanding Customer Service Award category is sponsored by Beales Gourmet and Teachers Building Society and Blue Sky is up against two other finalists – Sontronics and Bluebird Care. The Dorset Business Awards, in association with the Daily Echo and Dorset Echo, has 13 categories that recognise the achievements of businesses, individuals and teams. 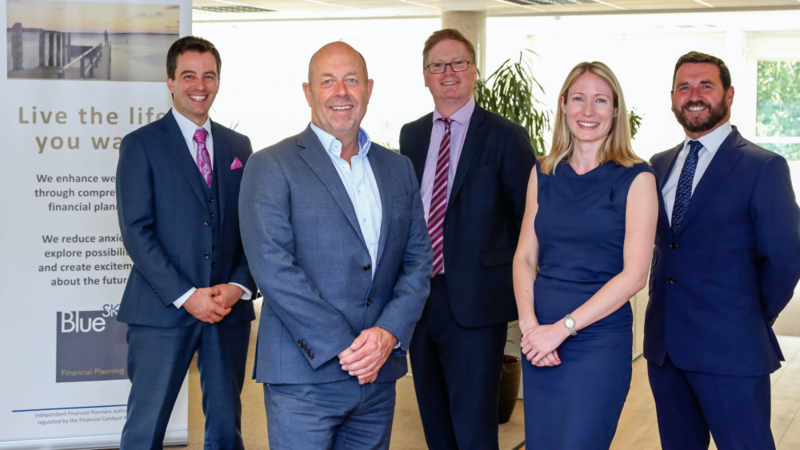 Businesses of all sizes, which are based in Dorset or have a BH/DT postcode, were eligible to enter regardless of whether they were a member of the Dorset Chamber. The judging panel – including past winners and awards sponsors – evaluated each entry together with supporting evidence, such as company literature, photographs and third-party endorsements, against the individual award criteria. Finalists will be invited to attend the “Meet the Finalist” event in October where they get to meet each other and their sponsor. This will be followed by the Gala Dinner Awards ceremony at the Bournemouth International Centre in November.